The city of Wilton Manors is filled with many interesting buildings and has been known by its name since 1925, previously being called Colohatchee. In this time the area has been expanded in a variety of architectural styles, and one roof may not be the same as any other. 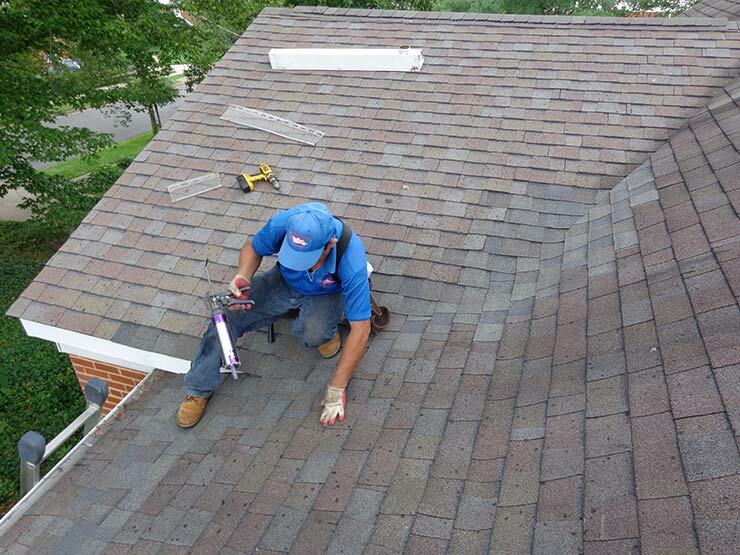 Tornado Roofing provides roofing replacement and roof repair services to Wilton Manors, working with both commercial roofing and residential roofing clients to ensure the strength and safety of every roof we deal with. A leaking or damaged roof can be bad news for your building, as it can expose the interior of the building to the effects of the weather. Even a small amount of water getting inside the structure of the walls can cause significant damage, and if the city has the misfortune to be hit by a hurricane the effects will be even worse. If you have any problem with your roof, we are the team or professionals that can fix it for you. If you need a tile roof company to restore or replace your tiles, we can help. We also work with shingles and are equally happy to assist with your metal roof – whatever architectural style your building has, we’re more than capable of looking after your roof. We offer an emergency roof leak repair service should you need assistance in a hurry, and we are skilled in patching up existing problems. If your roof is beyond economical repair, we can replace the entire roof for you. Our team is made up of well-trained and highly-skilled roofing technicians who have the experience to know what works and what doesn’t, capable of providing roofing repair or replacement while avoiding the pitfalls that other companies may fall foul of. The needs of our customers are always put first, and we meet and exceed all required safety standards when working. This means that you, we, and your roof are all safe, and you can relax as we get on with fixing your roof. We want you to be able to recommend us to other customers, so we go out of our way to provide great customer service. Not only that, but our prices are always competitive too, and we hope that your experience with us is always a good one. We complete every job as smoothly and efficiently as possible and make sure there are no hidden extras to pay for. Nicknamed “Island City”, Wilton Manners stands out from the cities around it. We want it to remain an important city in Florida for years to come, and so believe that the best way to do this is to look after all the buildings in the best way we can. we also install roofing systems. Taking care of your roof is a great way to roof maintenance for your building and protect it from the passage of time. We can repair or replace your roof no matter what style, size, shape, or material it is. Contact us today and discover more about having your roof repaired or replaced.